FROM SMALL PROJECTS TO ENTIRE HOMES, WE CAN HELP. NEW CONSTRUCTION? WE'VE GOT YOU COVERED. Scott has done several projects for us and has always been very professional, done great work and at a fair price. We would recommend him and his company very highly. No job is too small or too big for this company. Scott is a pleasure to work with and takes excellent pride in his craft. 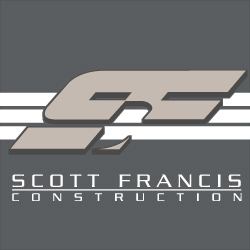 I cannot recommend Scott more if you are looking for a contractor that does a great job and follows through at a very reasonable price.